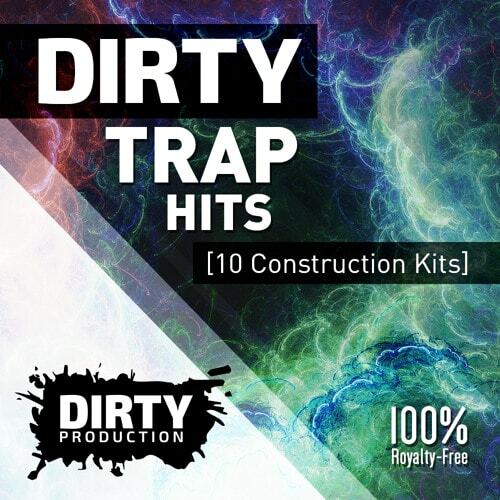 'Dirty Trap Hits' by Dirty Production is a dope trap libabry loaded with 10 Construction Kits made for all Urban/EDM producers out there. Inside you will find more than 270 files, including Massive & Sylenth1 Presets. MIDI Loops are provided. If you are looking for deep, punchy beats and inspiration, this pack is for you. 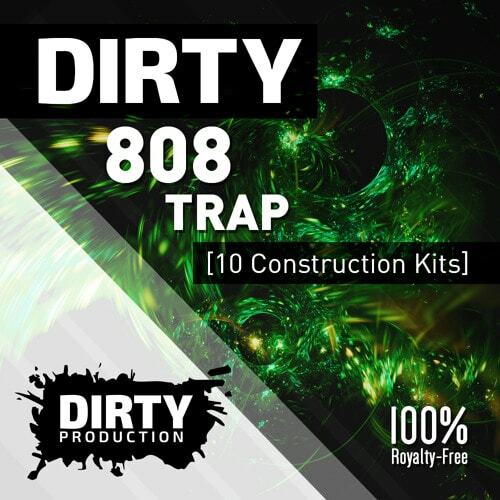 'Dirty 808 Trap' by Dirty Production is a brand new Trap library loaded with the biggest 808 sounds. 10 Construction Kits made for all Urban/EDM producers out there. Inside you will find more than 280 files, including Massive & Sylenth1 Presets. MIDI Loops are provided. If you are looking for deep, punchy beats and inspiration, this pack is for you.